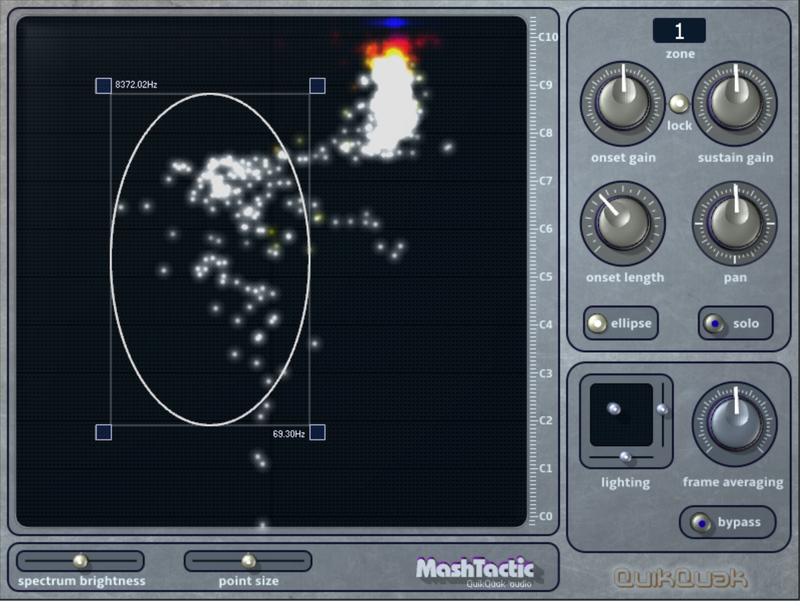 QuikQuak has released a new version of MashTactic for Windows and Mac OS X in VST and Audio Unit formats. 64-bit on Mac and Windows. 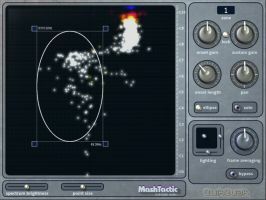 An easier 'stereo band pass' only interface.